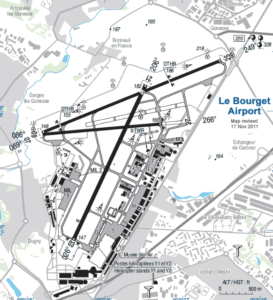 In the recent France AIP August update a new requirement was added for all aircraft inbound to LFPB/Paris Le Bourget to list their parking position and handler on Field 18 of their flight plan. Mandatory assistance by approved based companies. The name of the assistant society must be stated in field 18 of the FPL as a remark (RMK). It is required to the crews to indicate in field 18 of the flight plan, the traffic area of destination and the name of the handling provider. We understand that this came about due to “much confusion” of the parking stand locations after aircraft land. 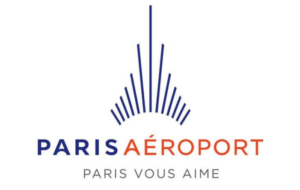 For heavy aircraft (A330/A340/A350/B747/B787/B767/C130) apron Golf, Sierra or Foxtrot 3 will suffice. Your local handler should give you confirmation ahead of your expected flight. Do you know more? Feel free to comment or drop us a line!